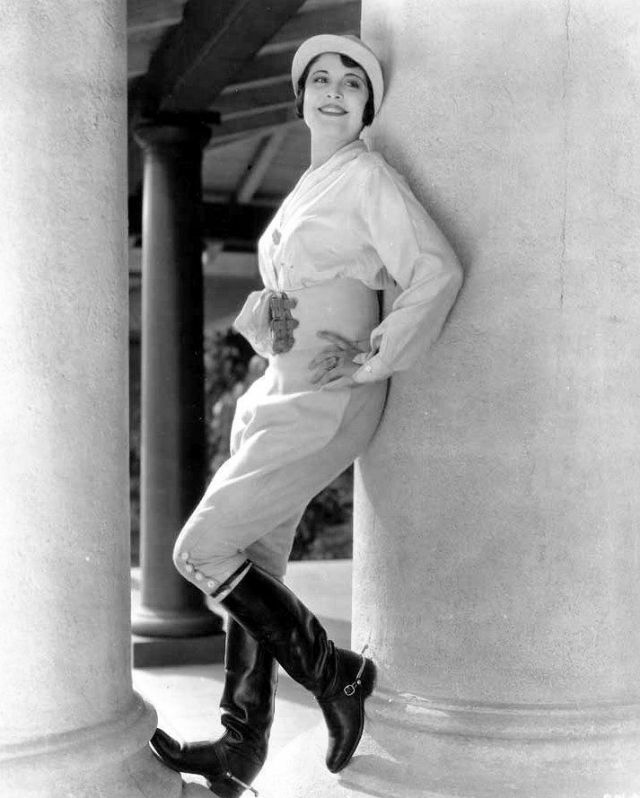 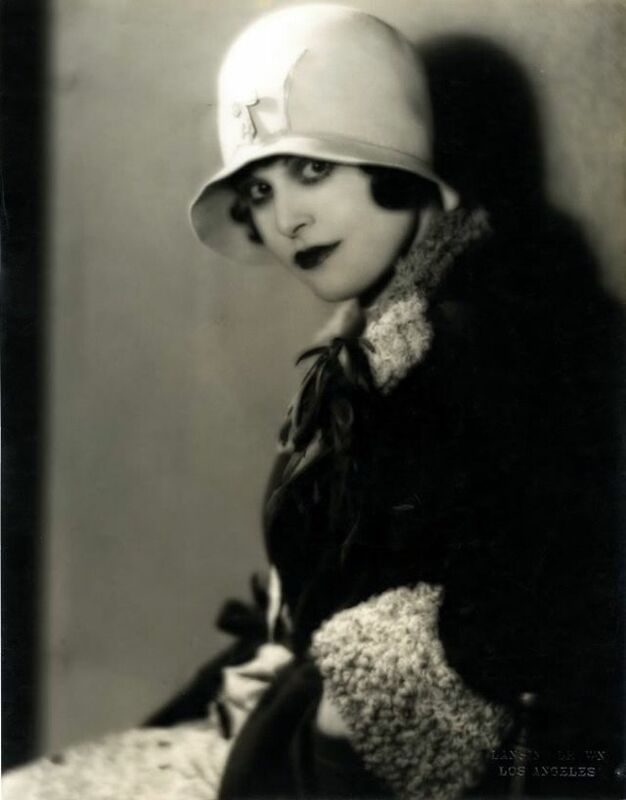 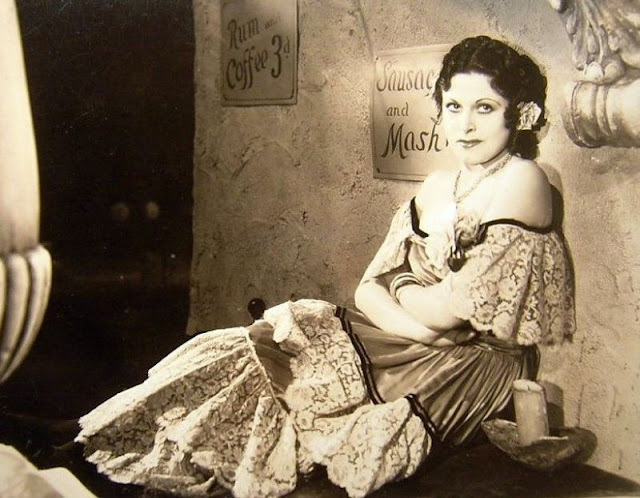 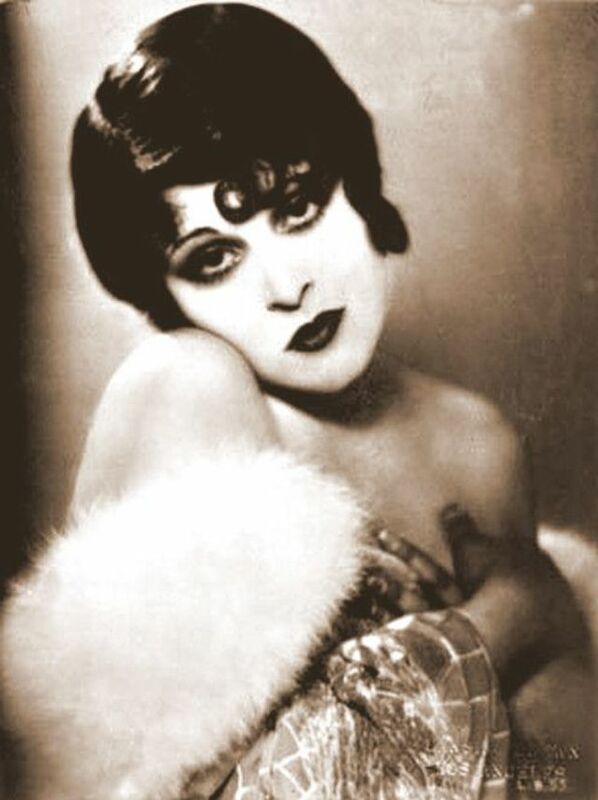 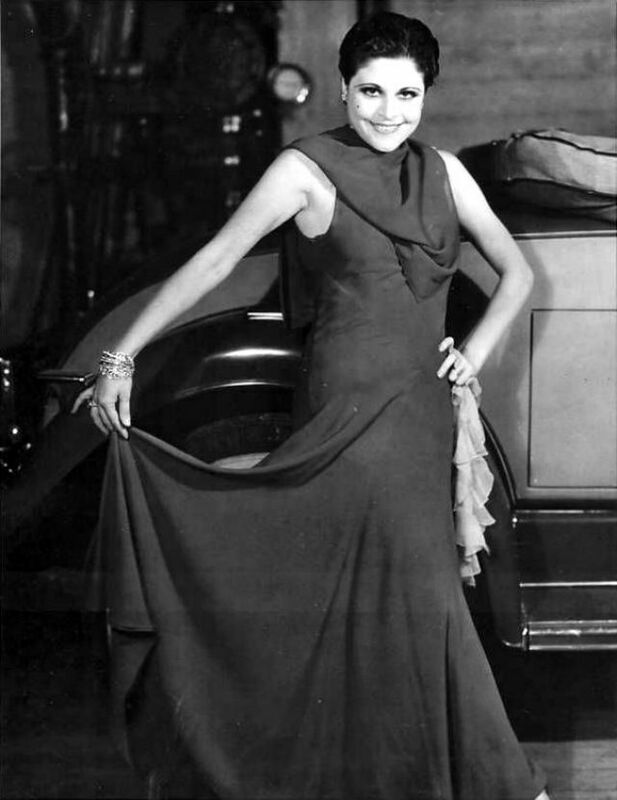 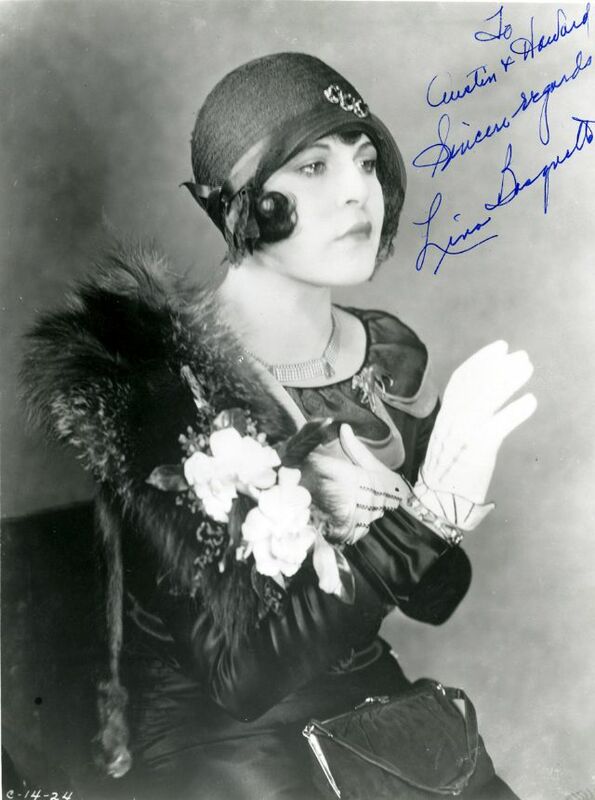 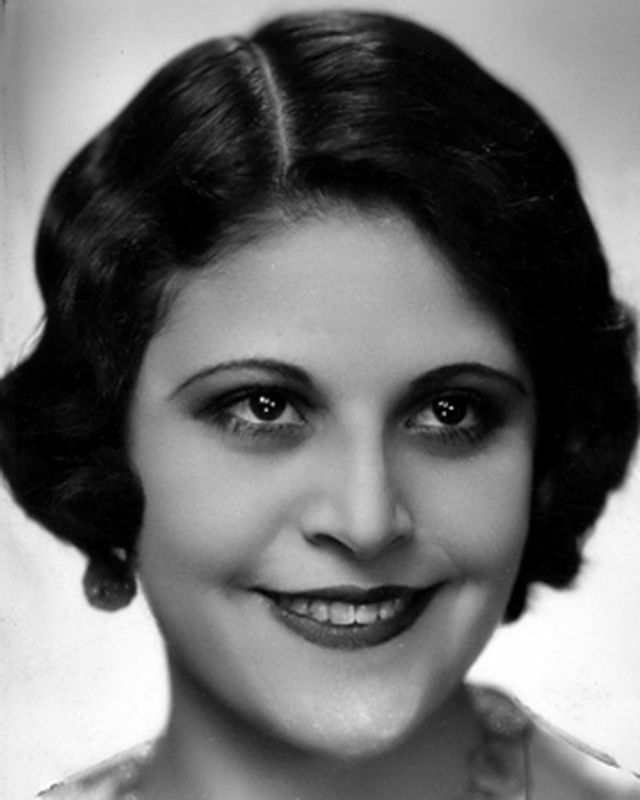 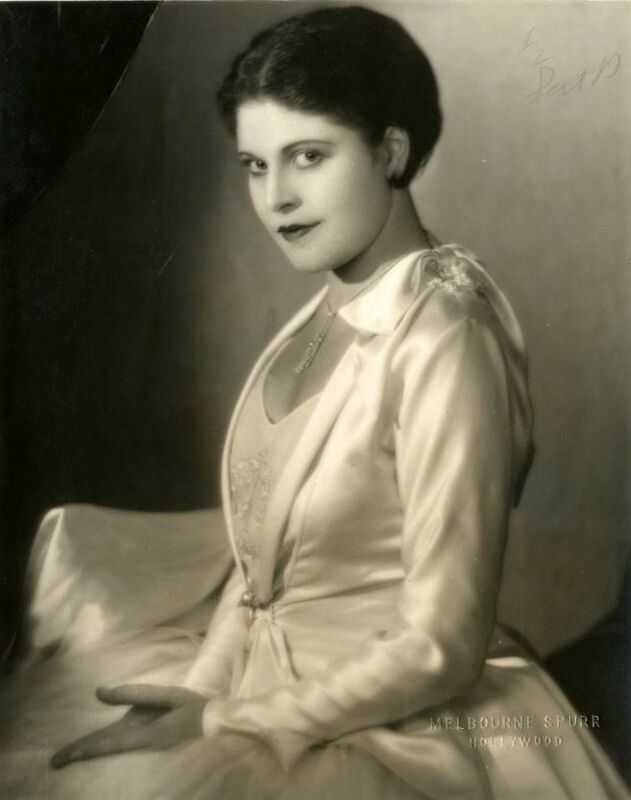 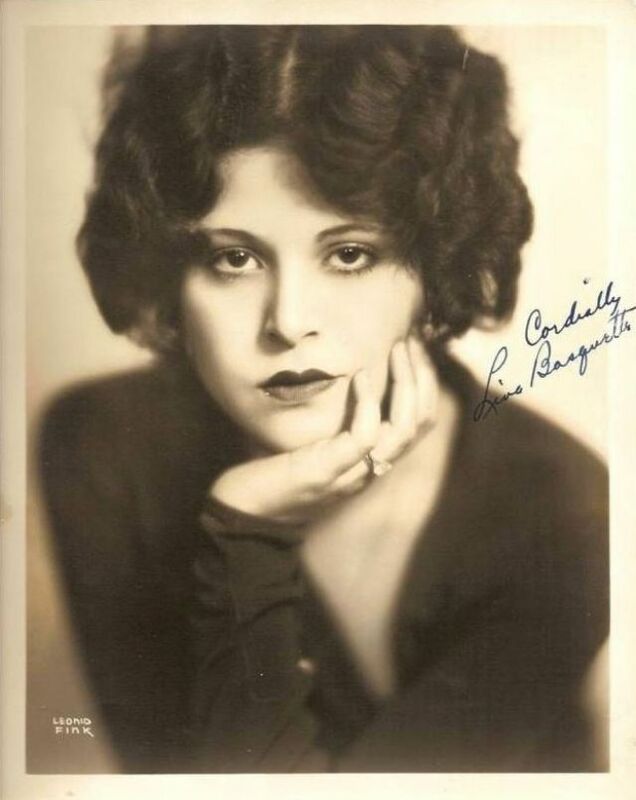 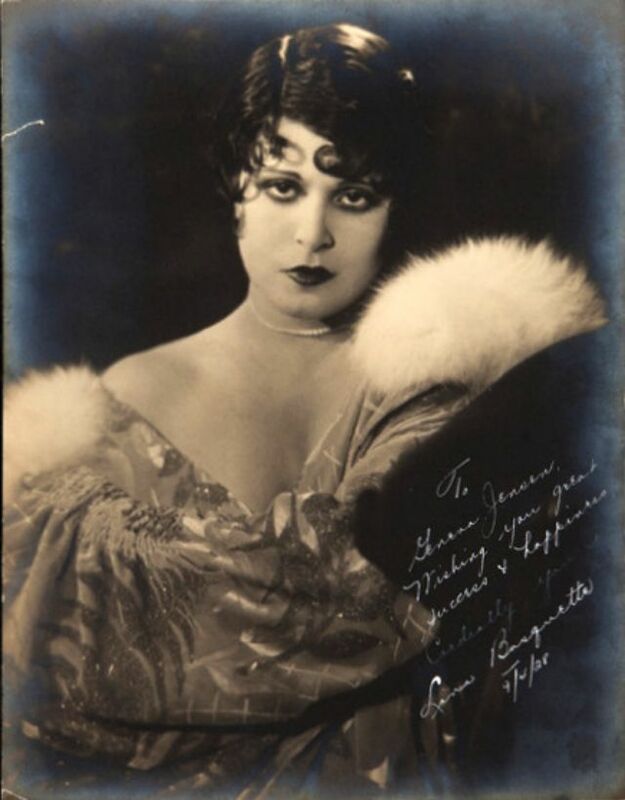 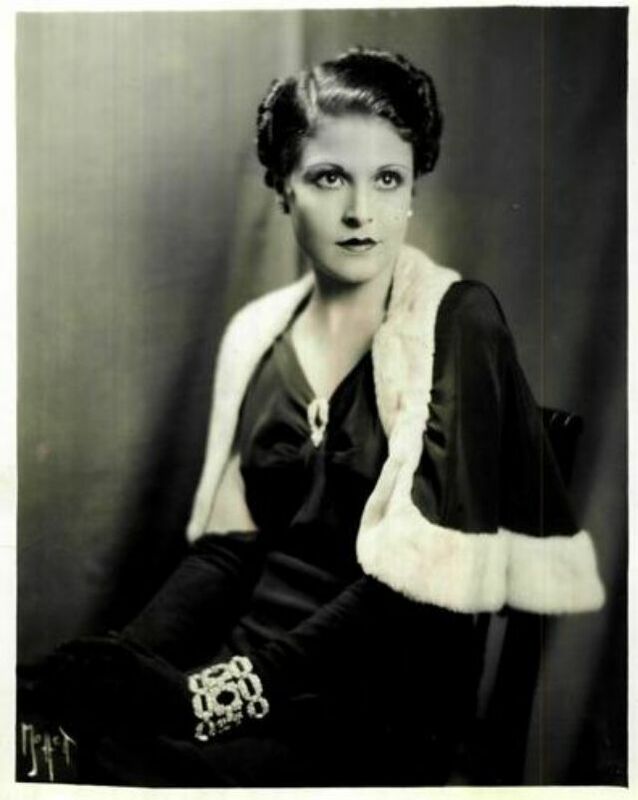 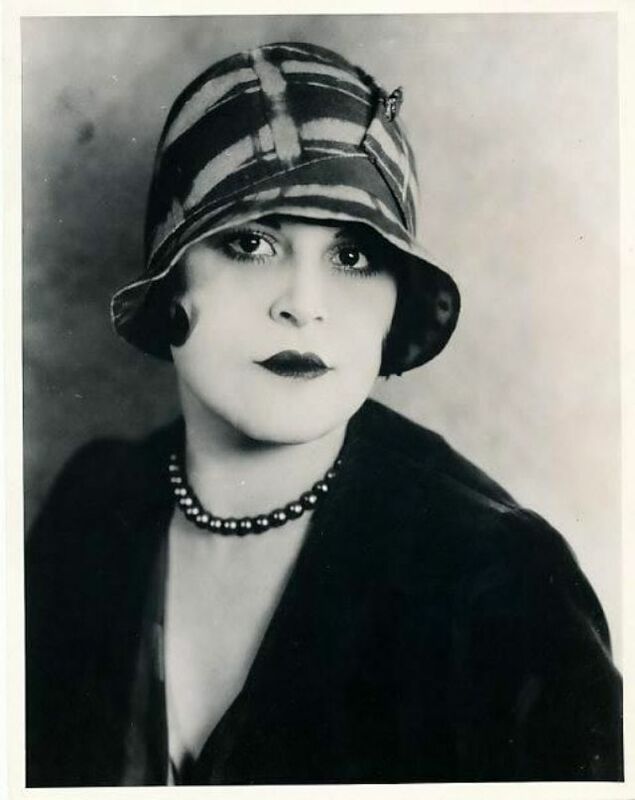 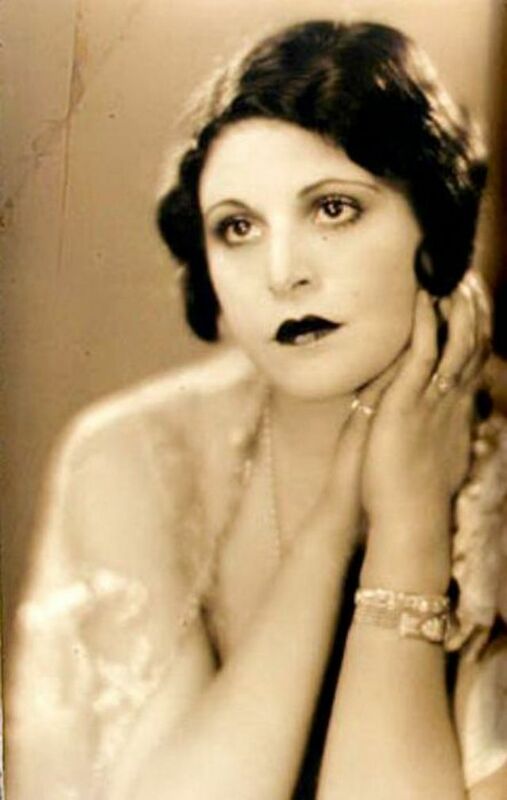 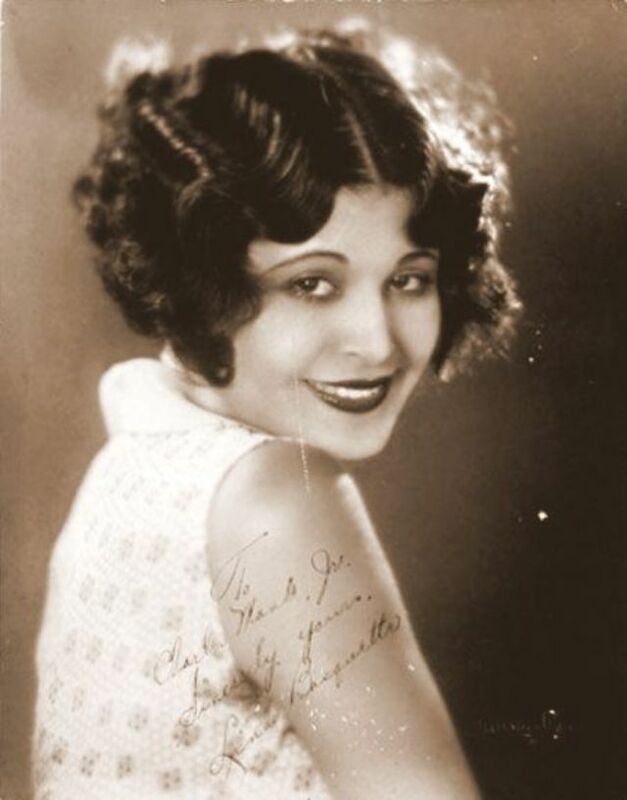 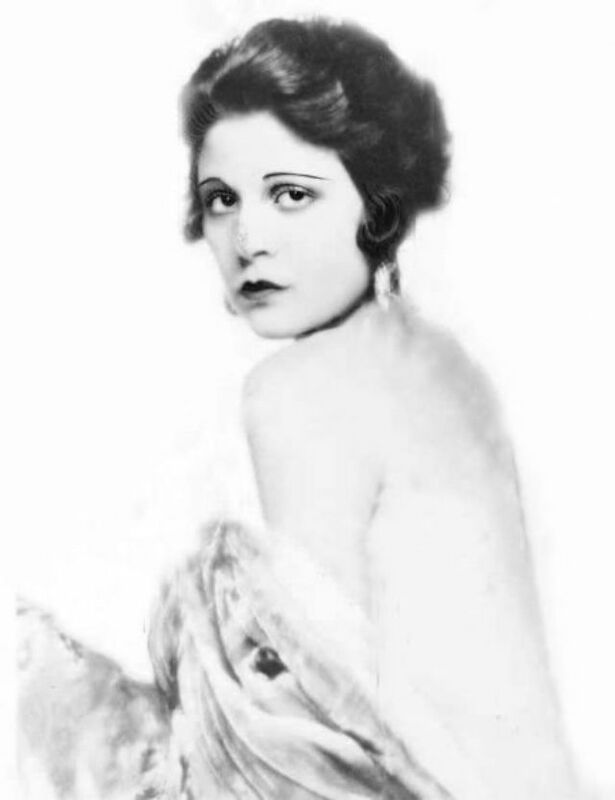 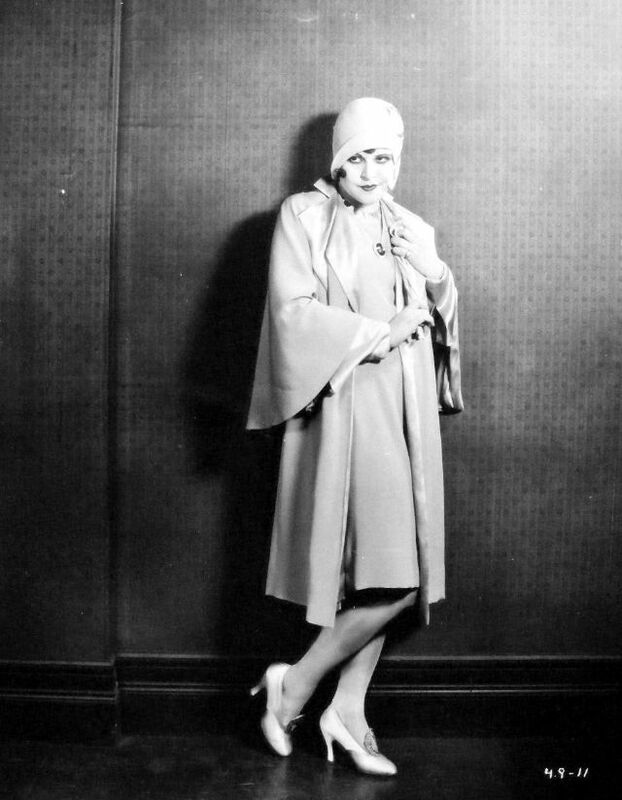 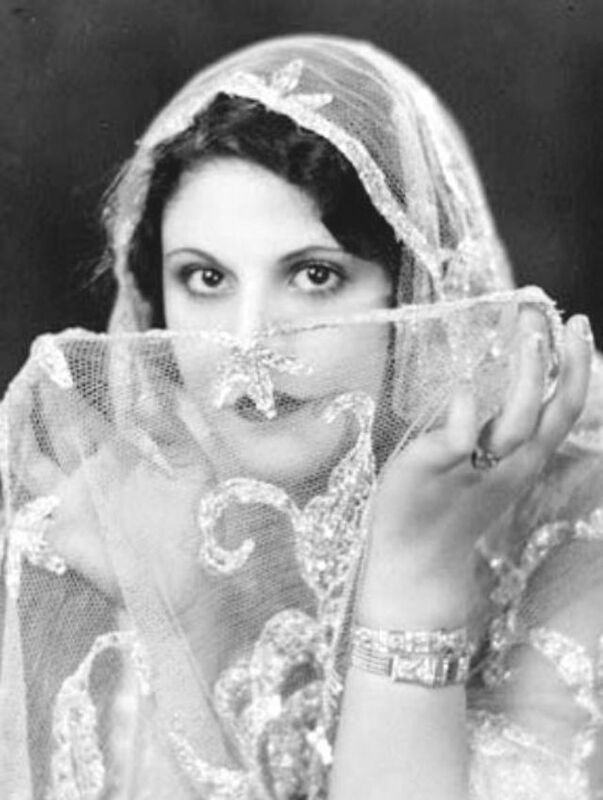 Born Lena Copeland Baskette in 1907 in San Mateo, California, American actress Lina Basquette noted for her 75-year career in entertainment, which began during the silent film era. 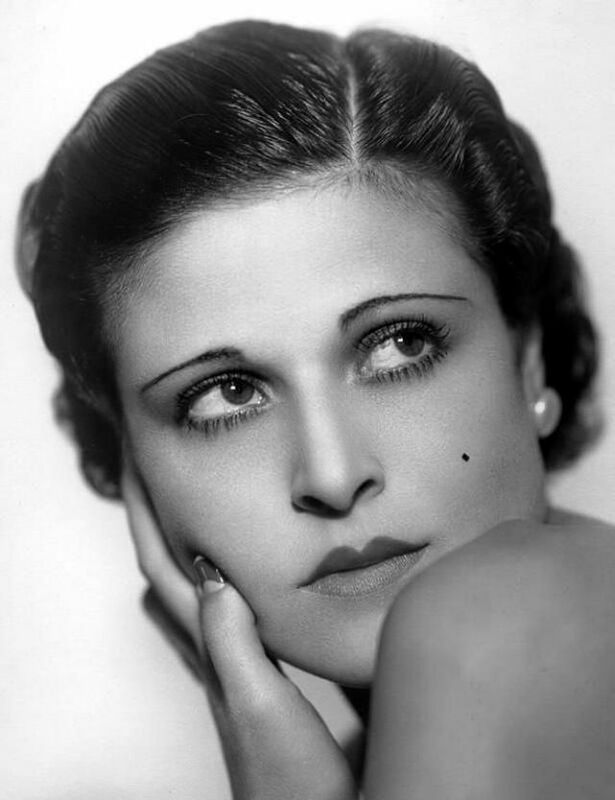 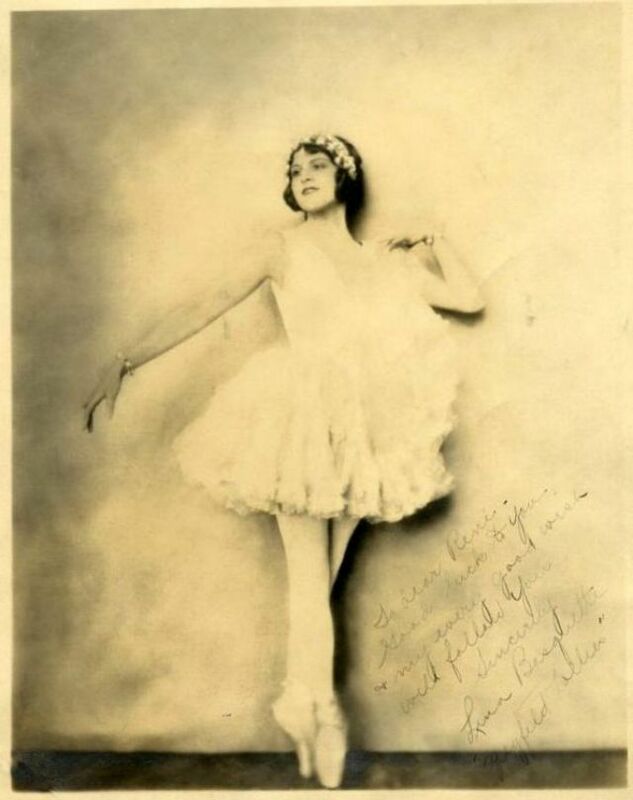 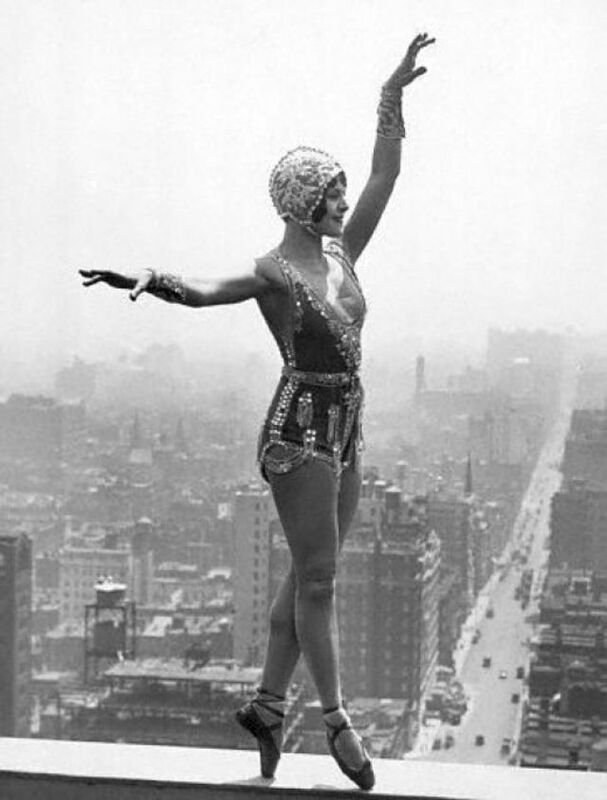 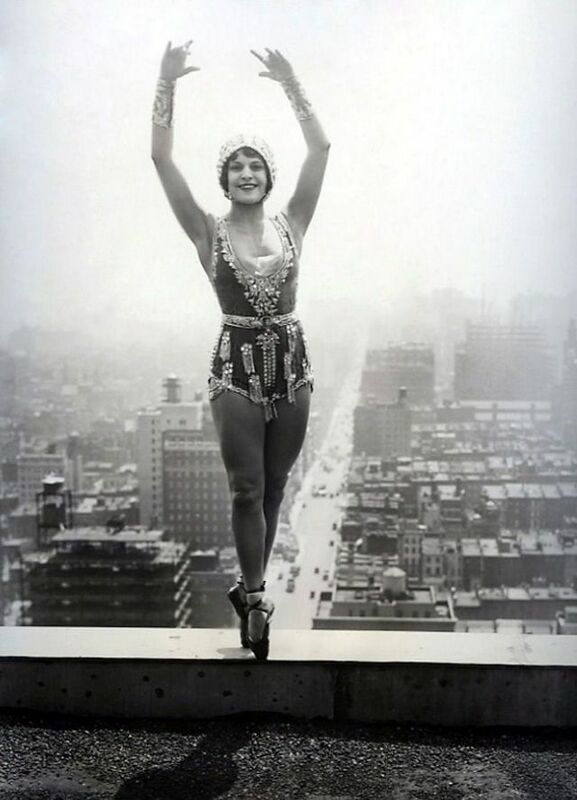 Talented as a dancer, she was paid as a girl for performing and gained her first film contract at age nine. 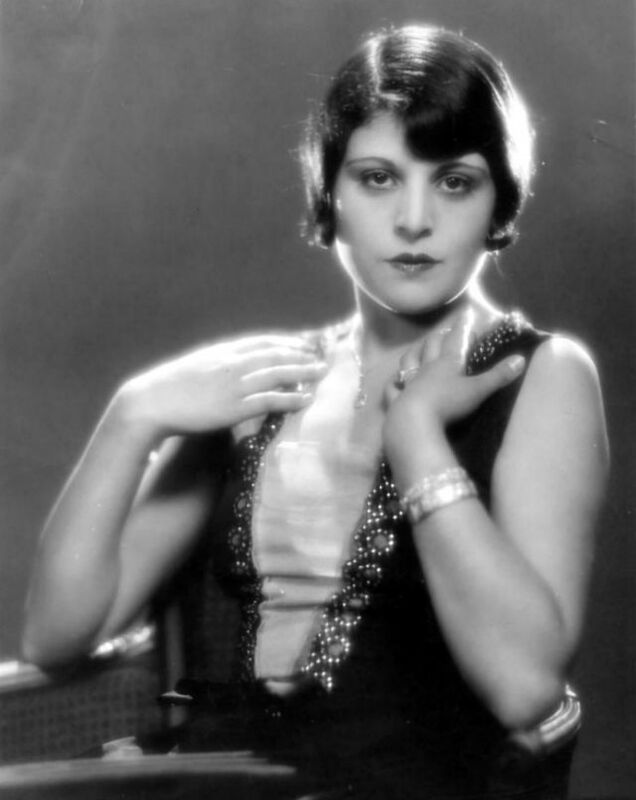 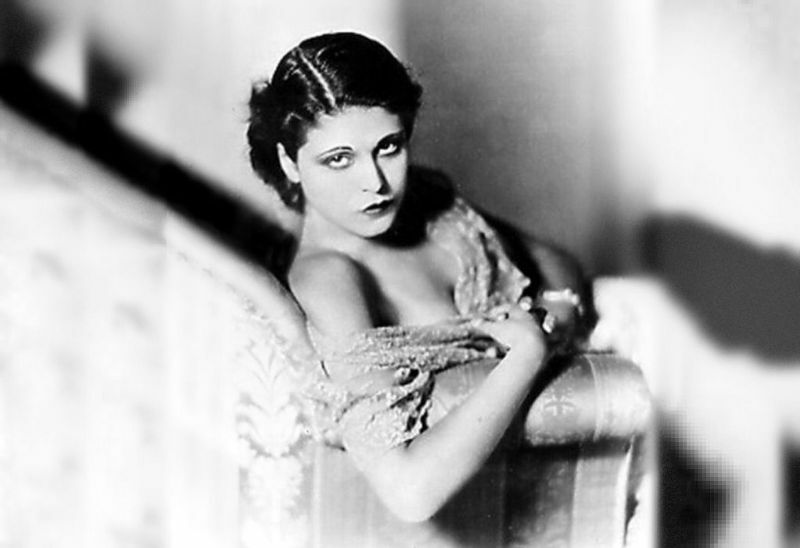 In her acting career, Basquette may have been best known for her role as Judith in The Godless Girl (1929) The film was based on the life of Queen Silver, known as a 20th-century child prodigy, and feminist and Socialist activist. 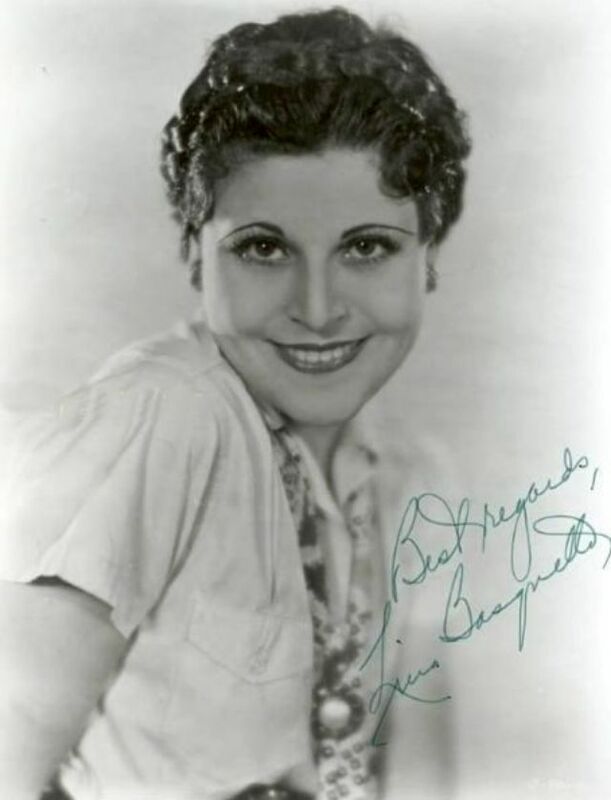 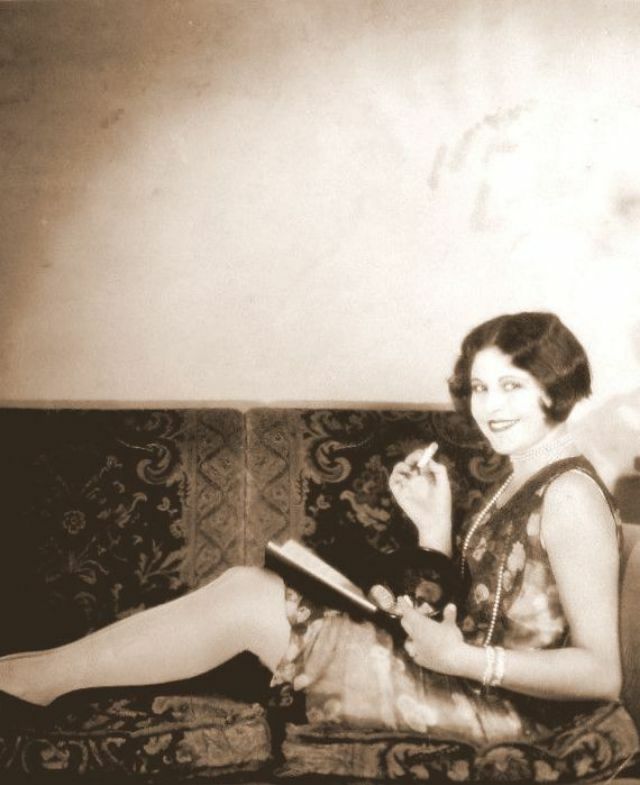 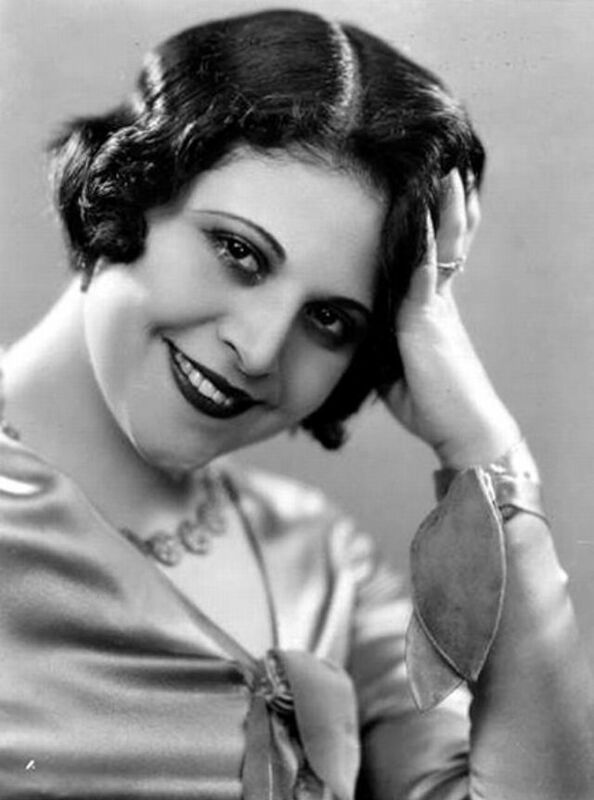 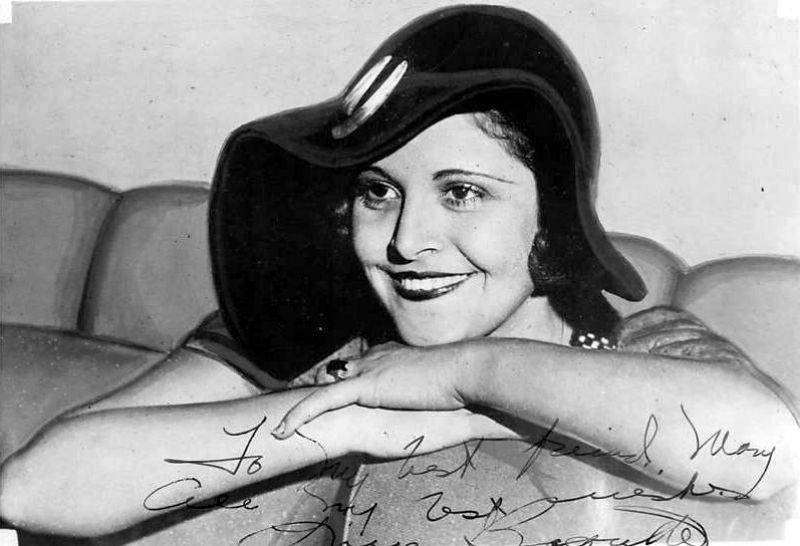 Basquette also was noted for her several marriages, including her first, to the much older noted producer, Sam Warner, founder of Warner Bros. film studio. 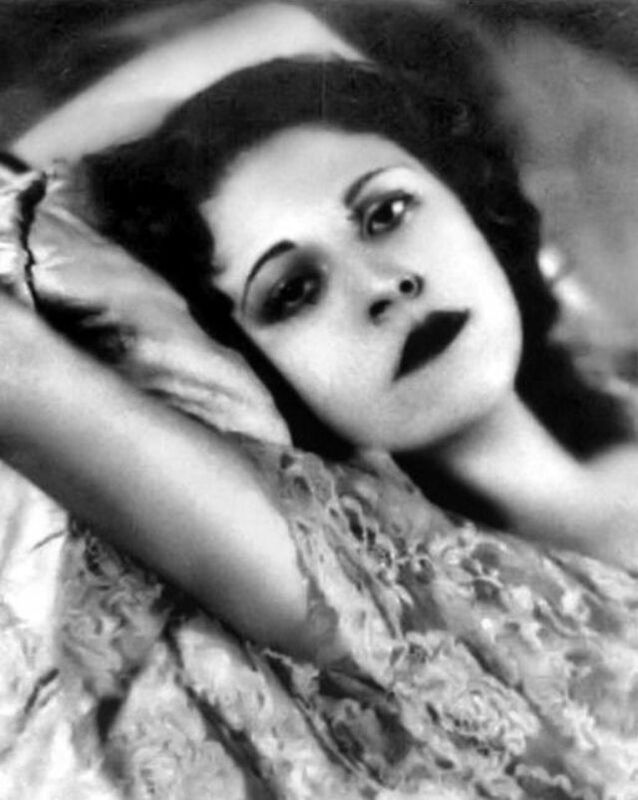 She had several marriages and a tumultuous personal life. 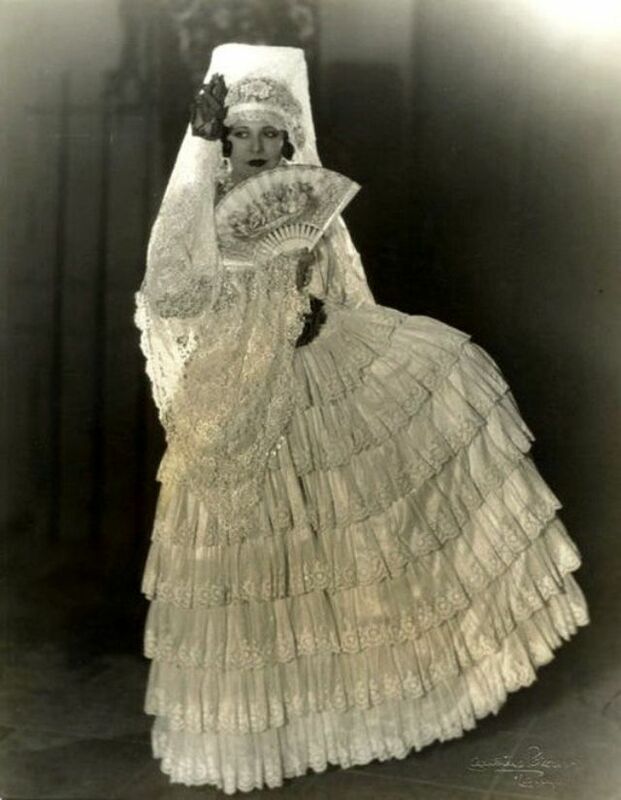 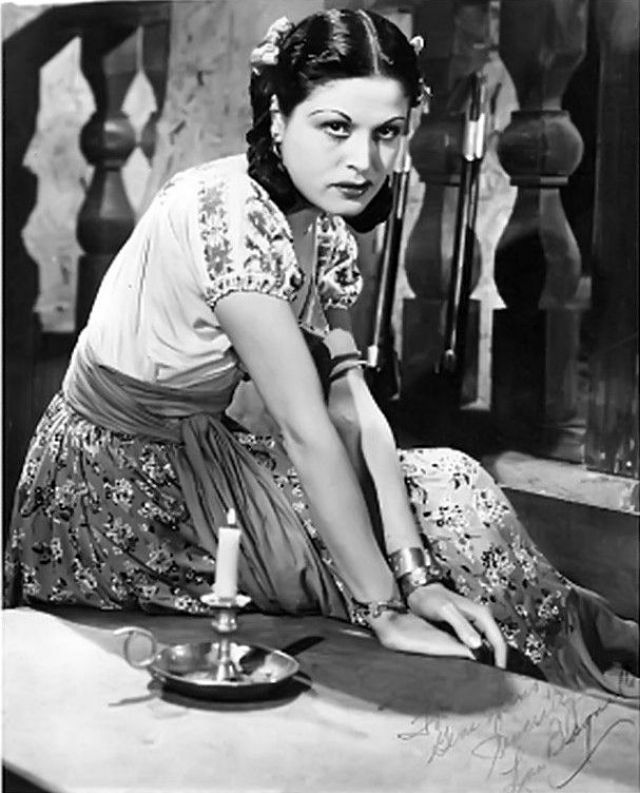 When her film career declined, she returned for a period to dancing and stage performances. 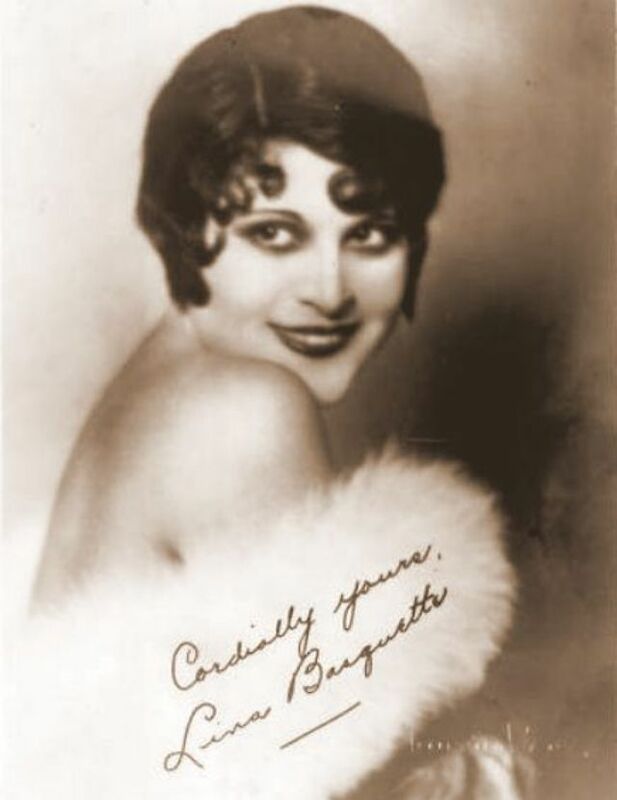 After retiring from the entertainment world, in 1947, Basquette moved to Bucks County, Pennsylvania, where she became a noted breeder of Great Danes; her dogs won numerous professional show prizes. 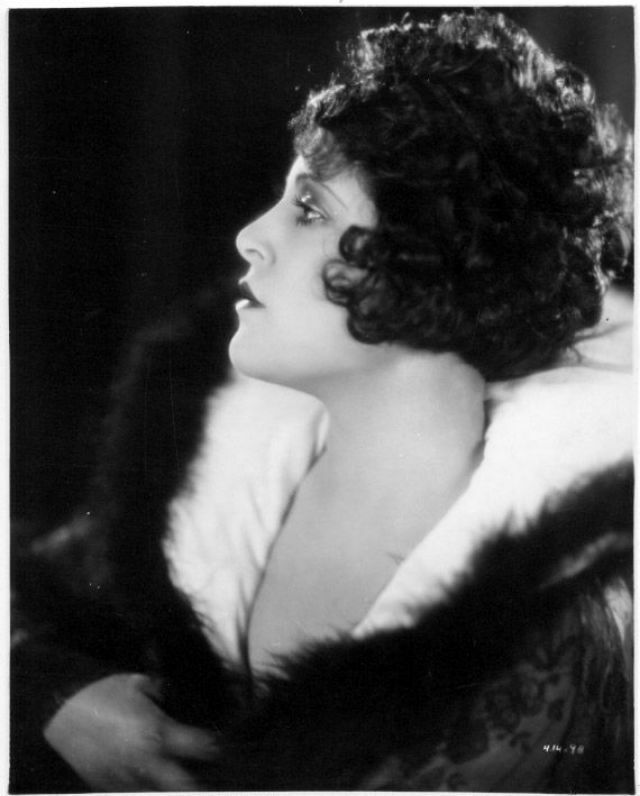 She wrote several books on dog breeding as well. 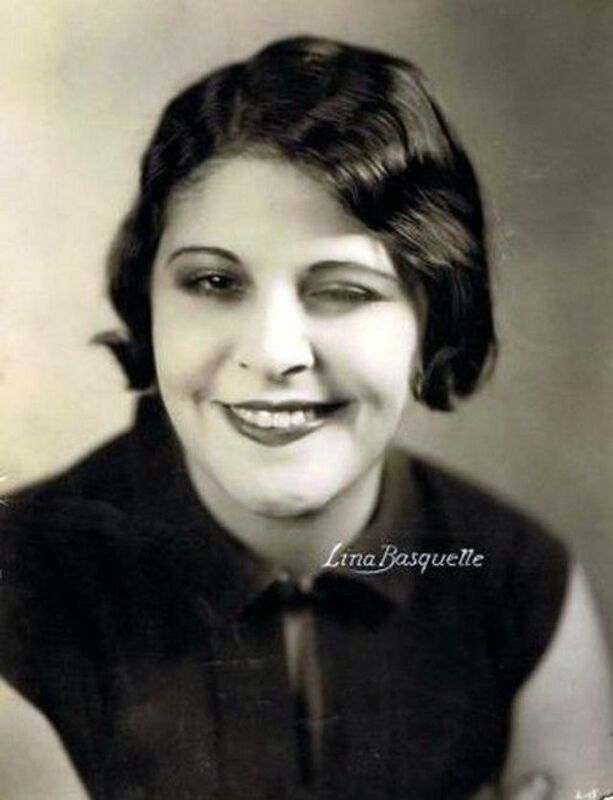 Basquette died of lymphoma at her home in Wheeling, West Virginia, at the age of 87 in 1994. 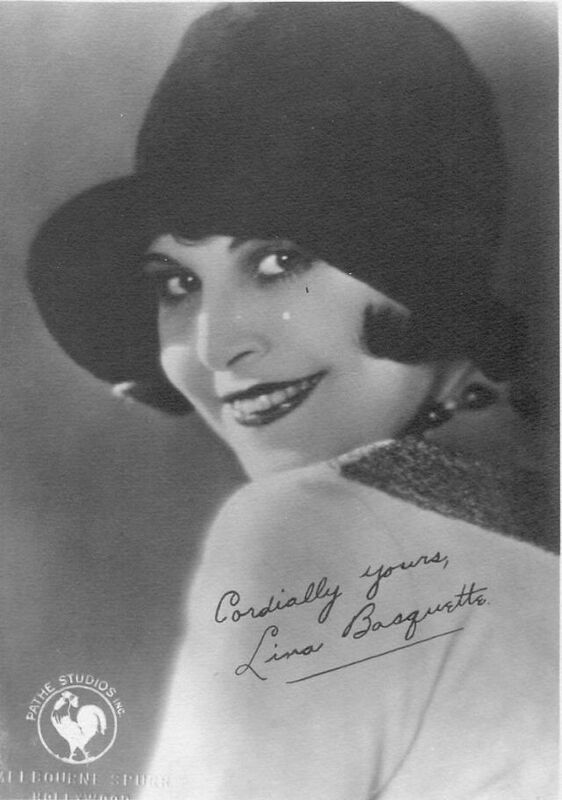 These glamorous photos that capture young Lina Basquette in the 1920s and 1930s.